Tutus and Heels : Happy Cinco de Mayo! Let me just start off by saying that I've never really celebrated Cinco de Mayo (5h of May) A big Mexican celebration to commemorate victory over French forces. for one, since I'm not Mexican it's never felt like something I needed to celebrate. Not that it's bad, because I love to embrace all types of cultures. It's just that I was not Into it. Mind you, I LOVE Mexican food. I have friends and family of the Mexican culture. So this year I decided to get into it and feel it first hand. Being in Los Angeles there was no better way to celebrate than in the heart of it all. 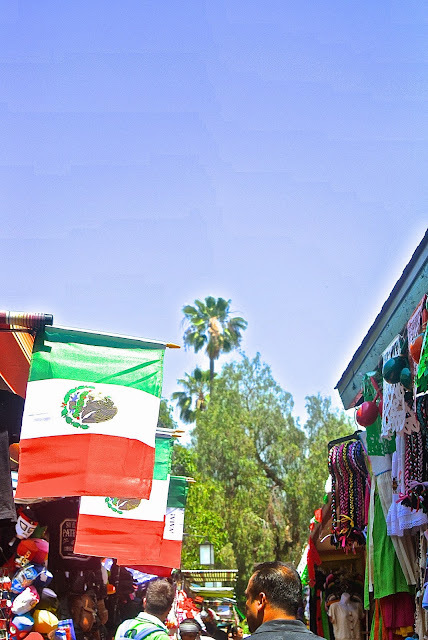 We went to downtown LA, Olvera street to be exact where they had a full on celebration. It was at a very historic location full of culture. There was music, tacos, and Mexican folkloric dancers, it was nothing that I've really ever experienced before but I'm glad I did. I'm specially glad that Addison got to see it first hand. I want her to learn about all the different cultures. 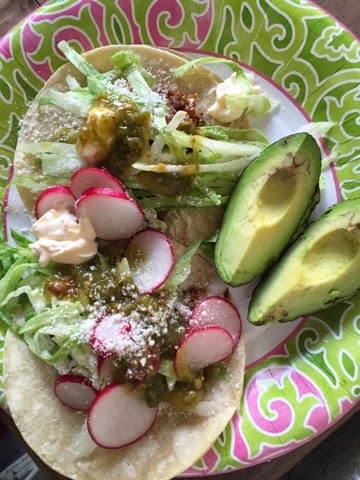 So happy Cinco de Mayo! Wow, that looks like so much fun! I bet that was a great experience and the food makes me wish I had done mexican last night!